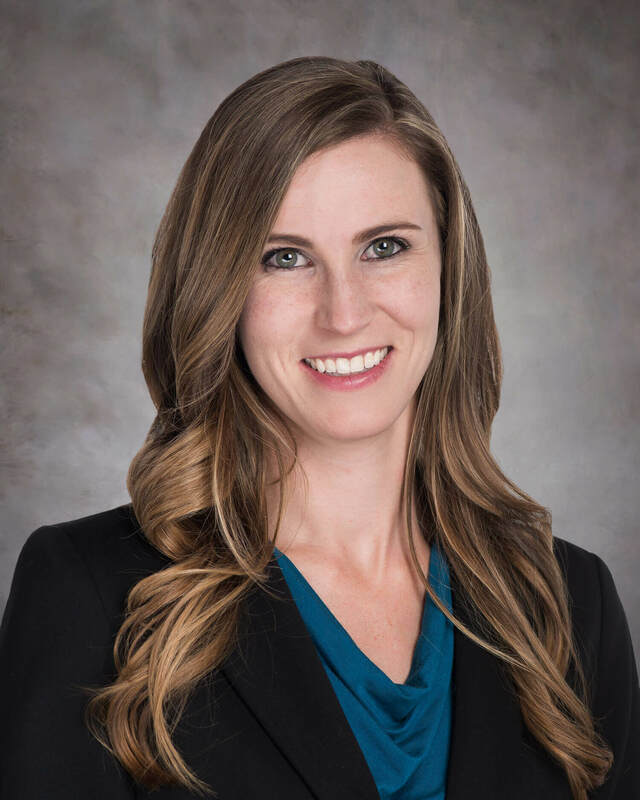 Kelly Halterman received her Doctor of Audiology degree from State University of New York at Buffalo in 2012 and her Bachelor of Arts in Communication Sciences and Disorders from Northern Arizona University in Flagstaff. She has a special interest in the ever-evolving advances in hearing technology as well as a patient’s intricate vestibular and balance system. Kelly practiced and developed her skills through clinical experience with Diversified Hearing Sciences and Audiology Service Associates in Buffalo, New York, and at Oro Valley Audiology in Oro Valley, Arizona. She also worked at Buffalo Hearing and Speech Center, one of the largest non-profit speech and hearing clinics in the country, working intensely with both adult and pediatric cochlear implant patients. Her desire to become an audiologist and to help those with speech and hearing difficulties came from her own lifelong challenge. As a child she suddenly stopped talking at about two years old. Through that experience and treatment, Kelly developed a keen sense of how to help others. Kelly was born and raised in “The Old Pueblo” now known as Tucson, Arizona.